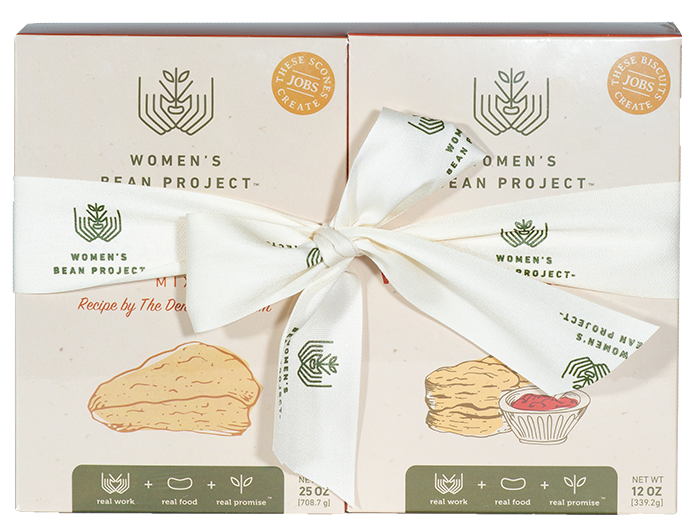 We’ve included some of our favorite breakfast mixes in this new gift bundle. 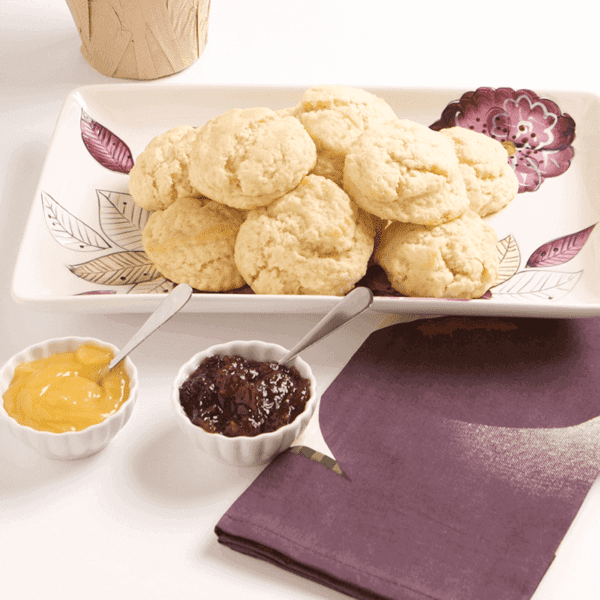 Our specialty Denver Tea Room scone mix and our premium sweet biscuit baking mix with red berry jam mix make for a perfect duo. 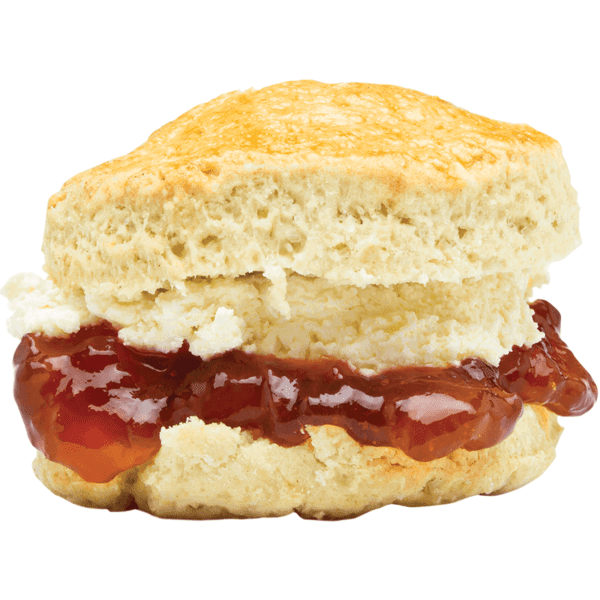 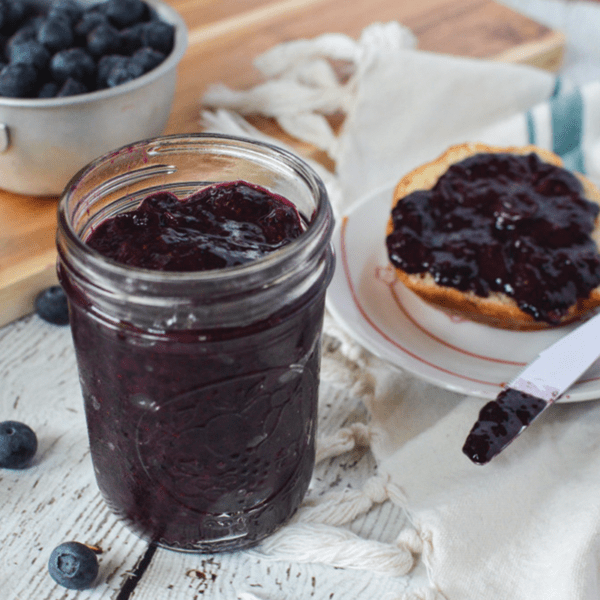 Jam is prepared with dried fruit and spices and it beautifully complements our just like homemade biscuit and scone mixes for a fun and delicious experience.